Black Friday, the one day of the year national retailers sell specially made (read cheaply made) products at ridiculously low prices. 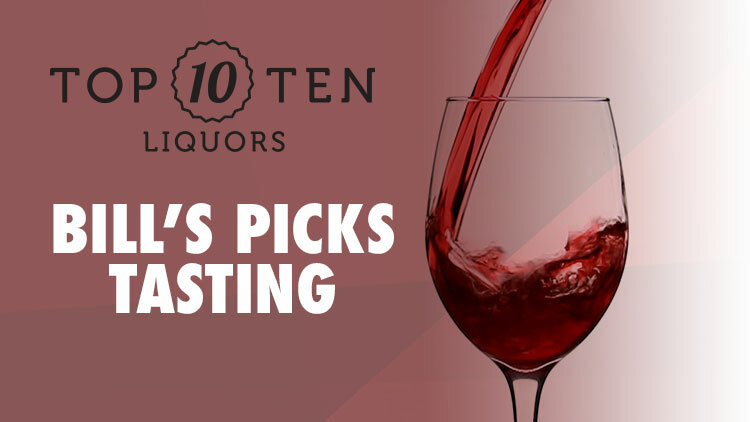 Here at Top Ten, instead of selling you cheap products at a cheaper price, we’re sampling a bunch of quality craft beers. 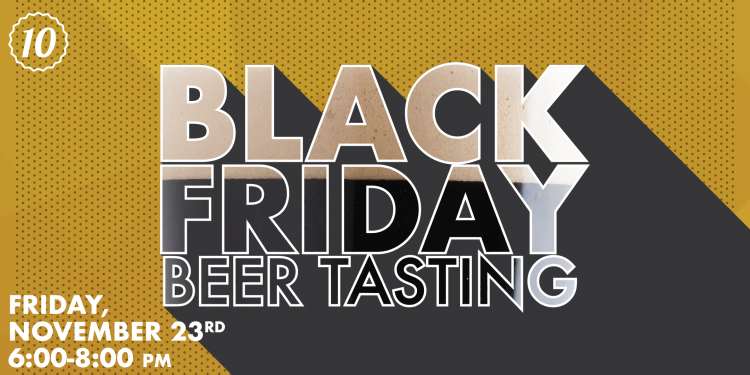 As always, our craft beer tastings are 100% free, and our Black Friday tasting is no different. Join us after you’ve finished all your shopping and unwind with some of our favorite beers!